In the Beehive State, title lending is pervasive because of their fast turnaround. It is not hard to obtain one provided that you can prove that you own the collateral outright. Since title loans in Utah are called as such, you do not need to have over your key after receiving the money. In other words, you get to keep your vehicle during the term of your loan. Of course, your vehicle is subject to seizure in case of default, but you do not have to give up your entitlement to drive it as long as you pay on time or ask to roll over your loan before the due date. Title lending is not only popular among ordinary Utahns, though. It is also a frequent target of pro-consumer groups that criticize it for being attached to the high cost of borrowing. But are title lenders justified to charge a lot? Here are the real reasons why they continue to collect relatively more interest. The best explanation of why title loans in the state are associated with high interest rates is lax regulation. The state law does not put a cap on the amount of interest a title lender can apply. As a result, it is not uncommon to pay an annual interest rate of 300%. But then again, this does not mean that the Utah policymakers allow title lending go unregulated. The regulators want to focus on consumer education over interest restriction. 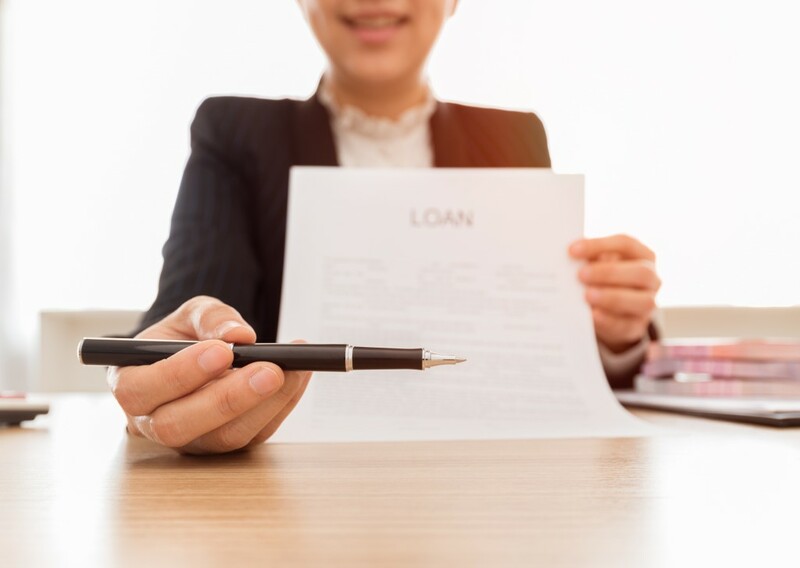 Among many things, the law requires title lenders to conspicuously display a complete schedule of interest and fees charged by the company, as expressed in dollar amounts and annual percentage rates. According to a study, a title loan, despite the high interest, does not always lead to repossession. In fact, evidence shows that most borrowers do not lose their vehicle because of the loan. This further strengthens the argument that consumer education is effective, especially in helping borrowers understand where and when they can use title loans. Title lenders generally serve individuals who have been shut out of the mainstream banking industry. These people either are unbanked or have bad credit. Without title loans, these marginalized borrowers practically have no more ways to get instant cash to help them get by in the event of sudden financial hardship. Detractors say that title lenders take advantage of desperate individuals, which may true when illegal characters are in question. However, many reputable financial institutions genuinely want to fill the void left by major banks and that strictly play the rules. Yes, borrowers may lose their primary means of transportation when they fail to repay, but title lenders are not going to get rich by repossessing vehicles. Cars, motorcycles, all-terrain vehicles, trucks, and snowmobiles may be assets to their owners, but they are liabilities to lenders. They charge high interest, for they may not turn a profit or even lose money after reselling such low-value collateral. Title loans are not for everyone, and title lenders themselves would say that fact. As a borrower, it is partly your responsibility to determine whether applying for one makes sense, which only does when you do not qualify for other loans and are optimistic about repaying what you owe on time.